Registered Tax Relief Expert -Latoya has over 10 years experience as a certified tax professional specializing in tax deductions, and itemizing. This dedicated specialist has been helping businesses and individuals get the maximum refund possible. Latoya attended Mississippi Valley State University and is currently taking additional courses at Ashford University. She also runs several other businesses alongside Tax Genie in Paulding County. 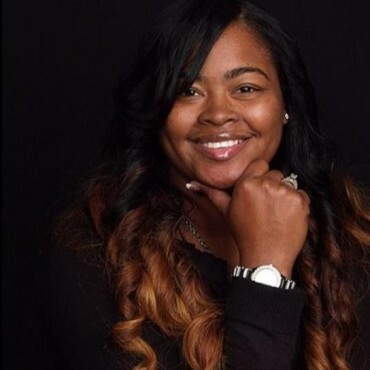 A native of Belzoni, Mississippi, Latoya has always had dreams of entrepreneurship. After graduating high school, she relocated to Georgia. Alongside her Fiance Jamarius Warren, they own several businesses that are legacy builders for their children. In her spare time, Latoya enjoys breeding English bulldogs, athletic sports & spending time with other successful entrepreneurs.